MOSCOW, April 5. /TASS/. The Russian Supreme Court refused to adjudicate a claim by Jehovah’s Witnesses on recognizing the organization as a victim of political repression by the Russian Justice Ministry, a TASS correspondent reports. Earlier in the day, the Russian Supreme Court began hearings on the Justice Ministry’s appeal to ban the activities of the Jehovah’s Witnesses Managerial Center in Russia as extremist. Jehovah’s Witnesses filed a counterclaim demanding to recognize the ministry’s actions as political repression. The Supreme Court decided that the counterclaim could not be reviewed during this session, as it was filed in an inappropriate court. "The court ruled to reject the counterclaim taking into account the fact that the party violated the jurisdiction rules," the judge announced. 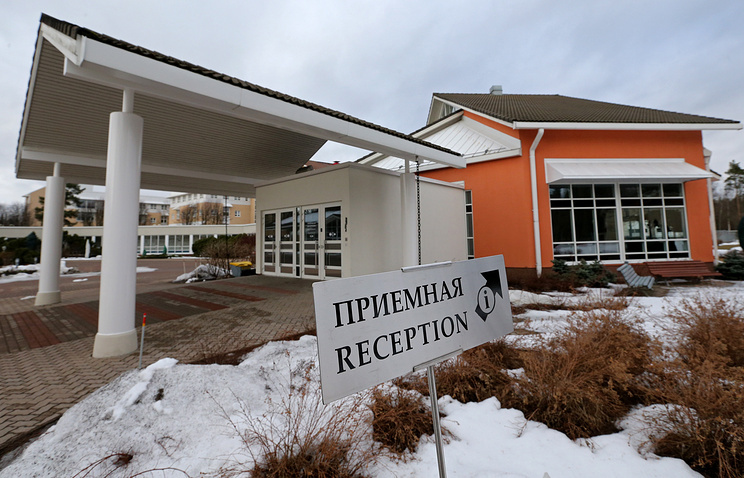 The Supreme Court on Wednesday started hearings on the Justice Ministry’s demand the Administrative Center of Jehovah’s Witnesses in Russia should be closed down and outlawed. The Justice Ministry also demands the elimination of all 395 local chapters of Jehovah’s Witnesses and confiscation of their assets. "Right now the rights of local chapters are being violated. Regional law enforcement authorities interrupt believers’ peaceful prayers. In its lawsuit, the Justice Ministry demands these organizations be shut down and their property confiscated, but none of them are represented here in this court," a spokesman for Jehovah’s Witnesses said. The Justice Ministry’s spokeswoman said the lawsuit concerned the interests of the organization called the Administrative Center of Jehovah’s Witnesses. "We object to letting local religious chapters participate in the hearings, because they are structural units of Jehovah’s Witnesses," the Justice Ministry’s spokeswoman said. Earlier, the Justice Ministry said a surprise check revealed a variety of violations in the organization’s activities, including breaches in the law on resistance to extremism. 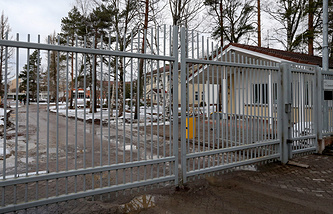 The Jehovah’s Witnesses press service has told TASS that the organization finds this very worrisome, because the decision may affect a total of 175,000 believers. Its spokesman Ivan Bilenko said the organization was prepared to protect its rights in any court battle. On October 12, 2016, a Moscow court issued a warning to the Administrative Center of Jehova’s Witnesses in Russia regarding extremist activities. Under Russian legislation, if the religious organization in question fails to remedy the exposed violations or if new evidence of extremist activities surfaces, it is to be closed down. The Moscow City Court on January 16 upheld the warning over extremist activities handed down to Jehovah’s Witnesses. Jehovah’s Witnesses is an international religious organization that maintains offbeat views on the essence of the Christian faith and provides special interpretations of many commonly accepted notions. In Russia, it had 21 local organizations but three of them were shut down for extremism.